Door Delivery: Delivery time starts from the day you place your order to the day one of our delivery associates makes a first attempt to deliver to you. Delivery will be attempted between 10.00 AM to 6.00 PM Sunday to Thursday. Jumia Express: Order must be placed before 2pm for the timelines above. Otherwise, an additional 1 business day may apply. 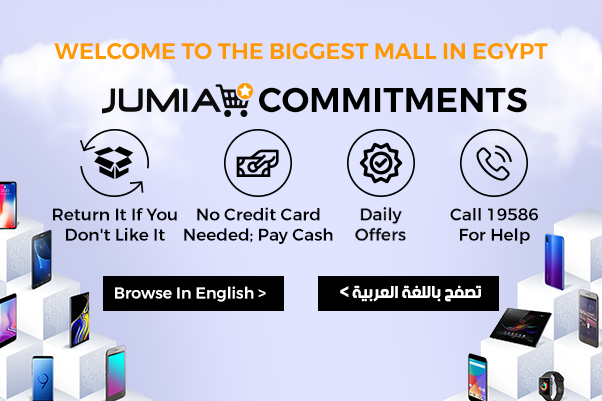 To find out more about Jumia Express, click here. Standard Shipping: Products are held in stock with sellers and shipped once received at our warehouse.